It’s the day before you retire, and you’ve built a small fortune in your 401(k) plan. What will you do with your savings? “I don’t know” is the answer for more than 3 out of 10 workers. Those were the findings from a recent survey by the Employee Benefit Research Institute, a research group that focuses on health, savings and retirement. EBRI conducted an online poll of 2,042 adults in January. “In most cases, you would expect people to do a couple of things: You wouldn’t use all of it to buy lifetime income and you’d want to keep some of it for emergencies,” said Craig Copeland, a senior research associated at EBRI. “It’s troubling that they can’t recognize what they think they’d be doing,” he said. Here’s why it makes sense to develop an end-game for your 401(k) savings. Three in 10 workers said they would roll their 401(k) savings into an IRA, according to EBRI. About a quarter said they would keep their money at work. EBRI also found that one in three retirees moved money out of their retirement plan because a financial professional told them to do so. Most employees expect their retirement savings to be a major component of their income once they’ve left the workplace. Moving that money could be risky and expensive. Money held in a 401(k) plan is protected by the Employee Retirement Income Security Act or ERISA. This federal law requires individuals who manage the plan to act as fiduciaries and operate in the best interest of the participants. Further, ERISA protects your 401(k) plan savings from seizure by creditors. You don’t have these same protections in IRAs. Though the Labor Department had released a rule that would require financial advisors to operate in your best interest when handling your retirement savings, the agency has backed off on enforcing the regulation. That means the advisors who roll over your assets may or may not be working in your best interest. They might recommend investments that are inappropriate for your circumstances or products that are too costly. Further, once you roll your money out of your 401(k), the extent to which your IRA is protected from creditors will vary based on the state in which you reside. When it comes to investments, you likely have access to a broader array of investments in an IRA. In a 401(k), you’re limited to what your employer selects for the plan. The average large 401(k) plan in 2015 offered 29 investment options, according to data from the Investment Company Institute. Finally, expenses are worth considering when you decide what to do with your savings. Moving your money could save you money, or cost you big. Overall, retirement plan costs are falling. While advisors can charge approximately 1 percent to manage your rollover assets, some small retirement plans have fees that exceed that amount. For instance, a study from America’s Best 401k, a Scottsdale, Arizona-based firm that works with retirement plans, reviewed fee disclosures for 11 insurers and payroll companies that specialize in plans with less than $10 million in assets. Fees for those plans were as high as 1.19 percent to 1.95 percent, according to the analysis. 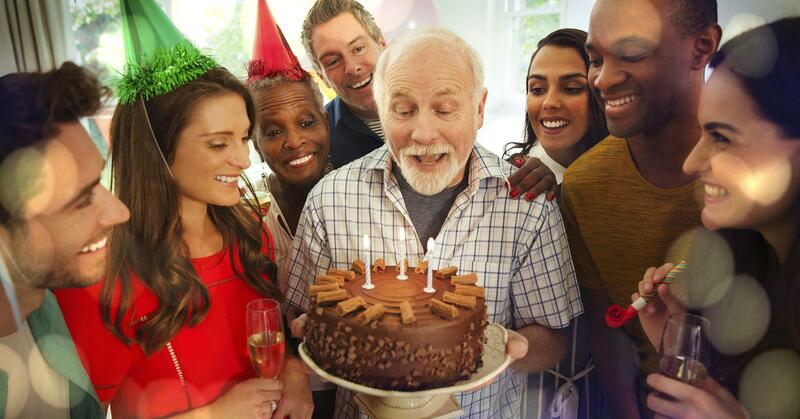 Don’t wait until the week before your retirement party to figure out what you should do next with your savings. EBRI’s Copeland has three suggestions for workers. Know your options: Research the distribution choices available to you in your workplace retirement plan. Generally, you have four choices: You can leave your money in the plan, take payments from the plan in installments, roll your money over to an IRA or take a lump sum. 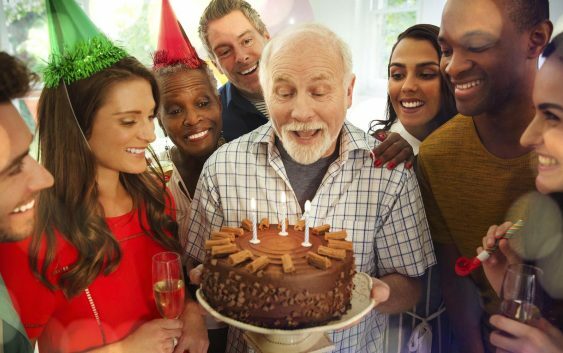 You should also know that if you keep your cash in the plan or put the money in an IRA, you’ll be expected to take required minimum distributions at age 70½. Map out your expenses: At the end of the day, you still have to budget and stretch your savings. Calculate what you need each month and see how it squares against your retirement income sources, including Social Security. Don’t forget to squirrel away cash for emergencies. “You’ll want some emergency savings so that you aren’t using a credit card with a 20 percent interest rate to pay for a home repair,” said Copeland. Clear the decks of debt: Aggressively pay off any high-interest debt while you’re employed. Talk to your financial advisor as to whether it makes sense to pay off your mortgage.